Há algum tempo atrás, li este artigo chamado "The Art of Dressing Like a Boy" na revista Lone Wolf e lembro-me que gostei tanto que partilhei nas redes sociais. A verdade é que menswear inspira-me diariamente, alguns dizem que é aborrecido, mas a magia está nos detalhes, nos cortes e nos materiais utilizados. Adoro utilizar estes detalhes como inspiração sempre que me visto. Acabando por parecer uma maria-rapaz. Como diz o artigo "It is no longer the unsophisticated look of your girlhood; the adult tomboy of today has crossed over from renouncing female fashion, to embracing it whole heartedly. 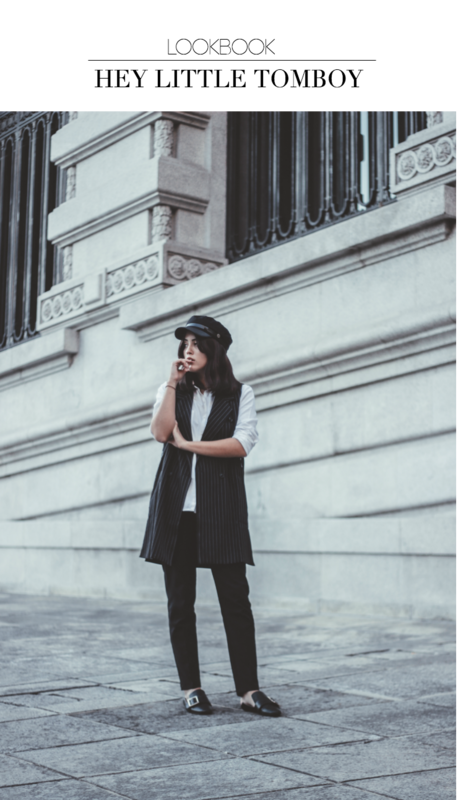 But more than that, women have embraced the idea of dressing like a tomboy the way you would embrace any full-fledged life-style, with it’s philosophy of comfort over frills, and strength over fragility. It’s as if to say, I’m free to move, I’m comfortable, now try and stop me. 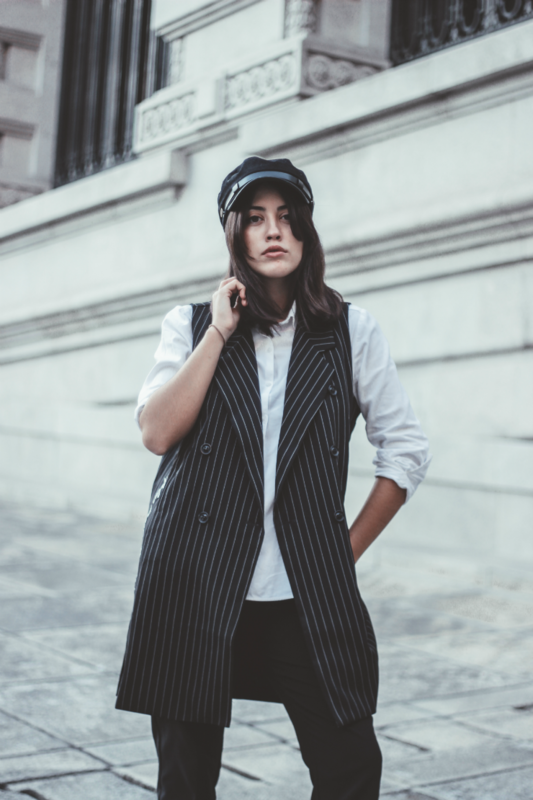 The modern day tomboy is a powerful woman comfortable in her own skin"
Some time ago, I read this article called "The Art Of Dressing Like a Boy" at Lone Wolf Mag and I liked it so much I decided to share it on social media. The truth is menswear inspires me daily, some might call it boring, but the magic in menswear is in the details, the cuts and the fabrics. I love to take these inspirations and portray them in the way I dress, sometimes ending up looking like a tomboy. 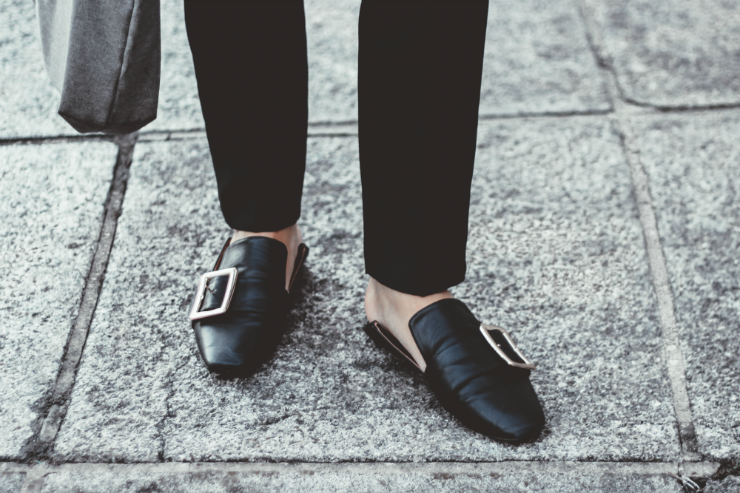 "It is no longer the unsophisticated look of your girlhood; the adult tomboy of today has crossed over from renouncing female fashion, to embracing it whole heartedly. 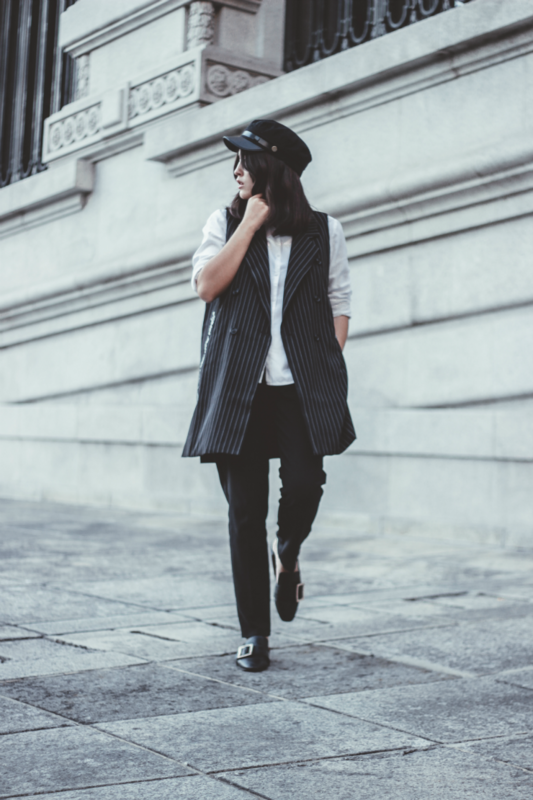 But more than that, women have embraced the idea of dressing like a tomboy the way you would embrace any full-fledged life-style, with it’s philosophy of comfort over frills, and strength over fragility. It’s as if to say, I’m free to move, I’m comfortable, now try and stop me. The modern day tomboy is a powerful woman comfortable in her own skin"
My take on the modern day tomboy, hope you like it! Gosto muito Maria! tambem como já li algures "every cool girl is half boy"! podes dizer-me de onde é a tua boina? Olha comprei pelo eBay, o ano passado, de certeza que ainda encontras algo parecido! 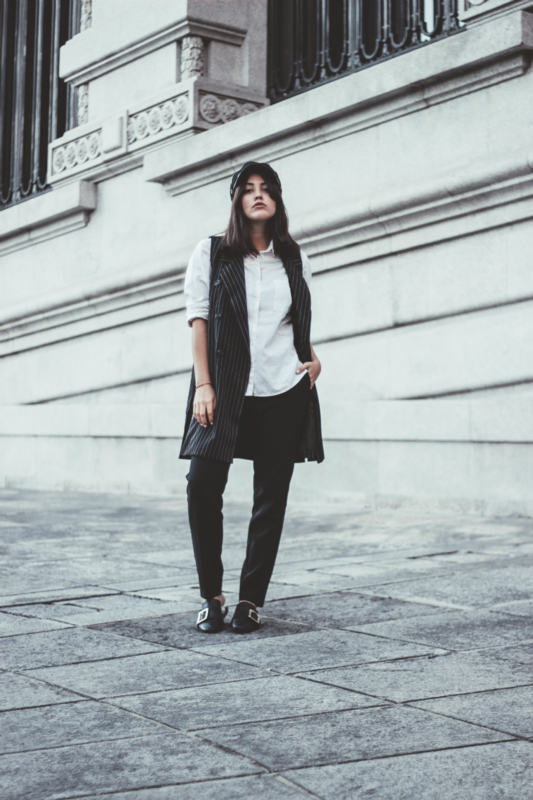 Tomboy ou não, concordo totalmente com a filosofia por trás - e tu estás tão cool! Gosto muito do teu estilo apesar de pessoalmente não me identificar.